What would you do if you realised that every musical note that your husband ever wrote about love was not about you? What would you do if your husband was having an affair in your very house? In a play set to Puccini’s sublime arias, we explore the world of Evira Bonturi, wife of Puccini and hand maiden to some of the most beautiful music the world has ever heard. 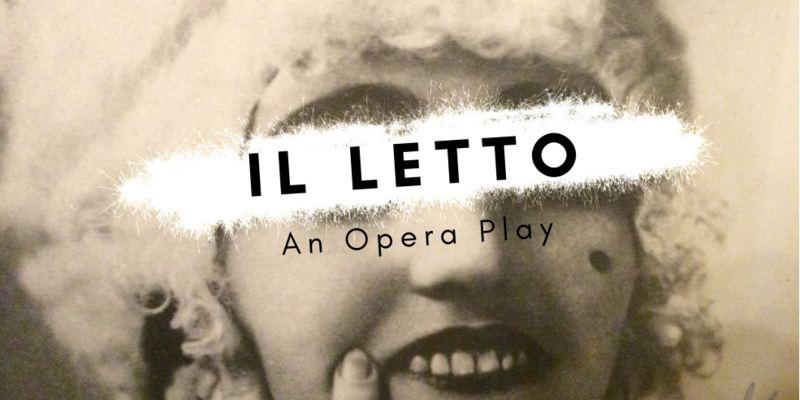 Performed by three rising stars in the world of Opera you will experience what it was like to be in Torre Del Largo in1909, as the full force of a woman’s passion are unleashed in a small Italian town. This is a charity performance with profits going to the fund cancer research with a focus on brainstem glioma tumours. Presented in memory of Isabella Kerr Molina.